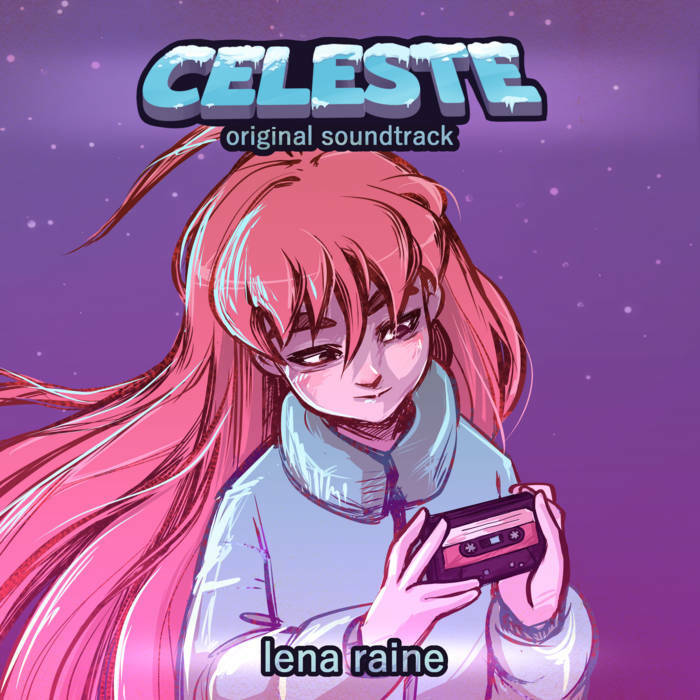 Part of what make’s the Celeste experience so special is its music. Blending 8-bit chip tune sounds and melodies with acoustic instruments and complex composition makes for a soundtrack that is lush, beautiful, and evocative, all while perfectly setting the tone for the action. Recently, I discovered this cover of the song performed by Katherine Cordova. Stripping away the synthesizers and downbeat drums, she performs the song with just the piano and still makes it feel just as haunting as the original. I can’t stop listening to this, so I thought I’d share! As the clock strikes midnight tonight, we will bid farewell to 2018. It’s been an eventful one for the In Third Person experience, as I made great strides in expanding beyond the site. Here a few noteworthy things that went down this year! 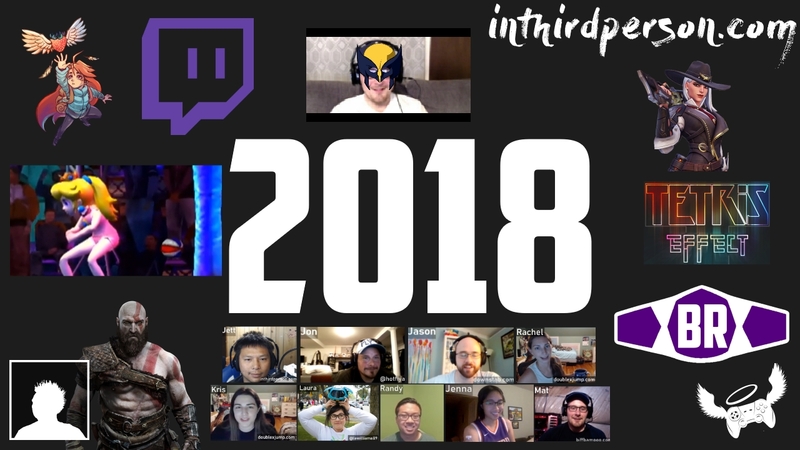 With the year winding down, Randy share’s his pick for Game of the Year 2018! Will be the first to admit that I didn’t watch the show live. Though the Boss Rush crew originally had plans on streaming a live reaction, it’s not every day that you get the opportunity to watch Home Alone with a live orchestra providing the score. I got home just in time to watch the last two award presentations and have more-or-less caught up on the reveals. 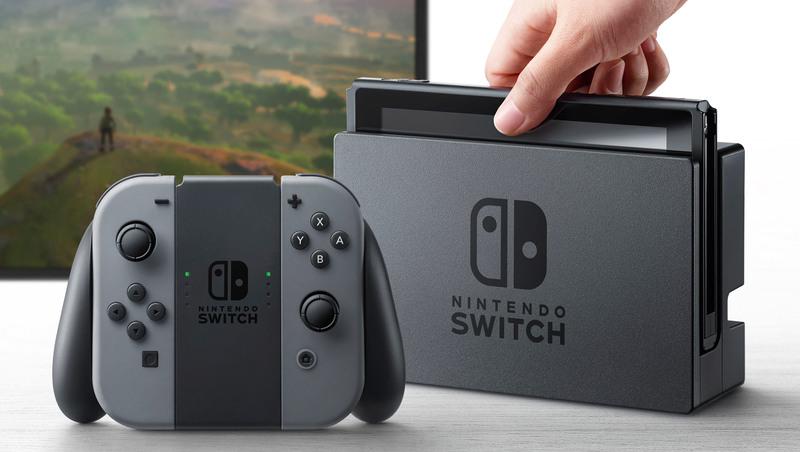 You will find better and more comprehensive notes about The Game Awards from pretty much anywhere else on the internet. But if you want personalized notes about the specific things I care about, stick with me! Historically, difficulty settings have been rudimentary in nature. You either get a choice of X number of settings from easy to hard, or the game simply is what it is. Whether the option of difficulty should be in every game – or no games at all – is a frequently debated topic. Try starting a thread about the Dark Souls series needing an easy mode and watch the internet explode in all directions. 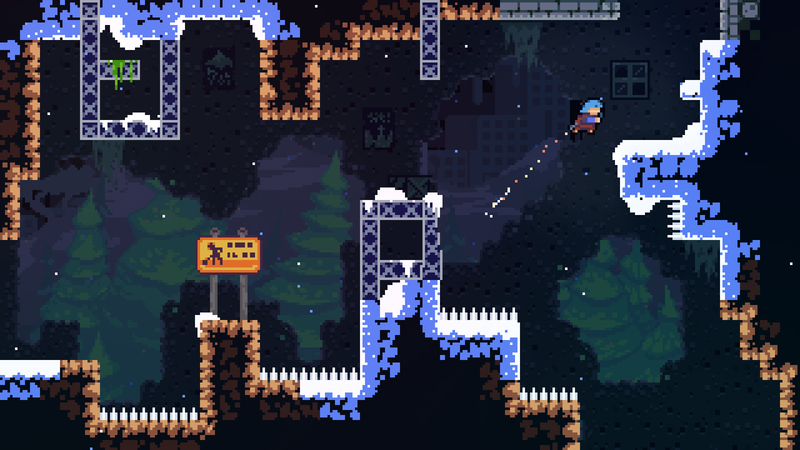 Celeste may not have started it, but it’s the game that got me thinking about difficulty in a more granular sense. Since then, I’ve noticed other games that offer different takes on more nuanced difficulty settings. Watch me fall in love with the latest indie darling before its B-side level rips my heart out of my chest.